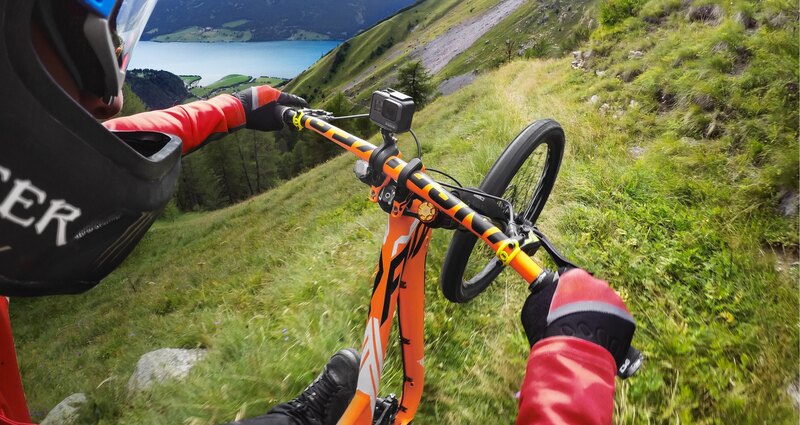 Score two of our most popular mounts for capturing amazing shots while biking, skiing, paddling and more. This kit includes Chesty (Performance Chest Mount) for immersive hands-free footage from your point of view bundled with Handlebar/Seatpost/Pole Mount for gear-mounted shots. 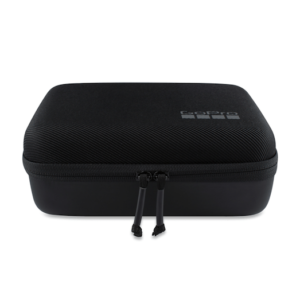 It all comes packed in a convenient compact carrying case. Warning: Chesty is made for ages 14+. Risk of injury during contact activities. Use caution when wearing Chesty during your adventures. 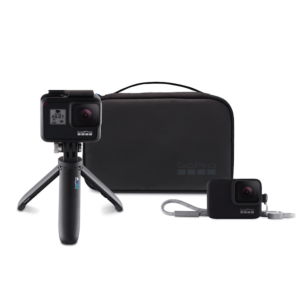 Built in, soft-lined compartment stores up to five GoPro cameras and multiple batteries and microSD cards, keeping them protected, organized and easily accessible. 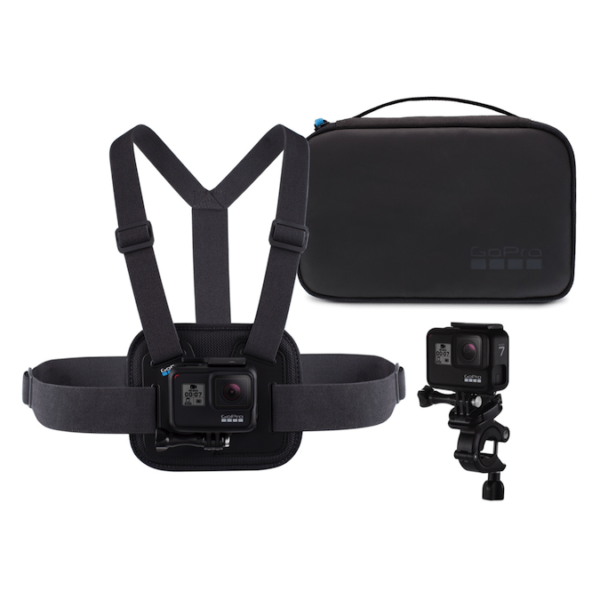 Integrated chest mount captures hands-free footage from your point of view. 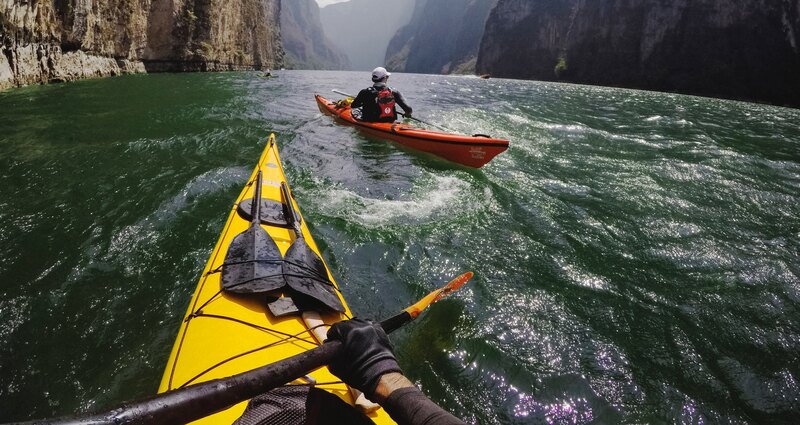 Adjustable shoulder mount keeps your GoPro within reach and always ready to capture the action. Specially designed over-the-shoulder system lets you use an extended 3-Way (sold separately) to capture over-the-shoulder shots during your adventure. 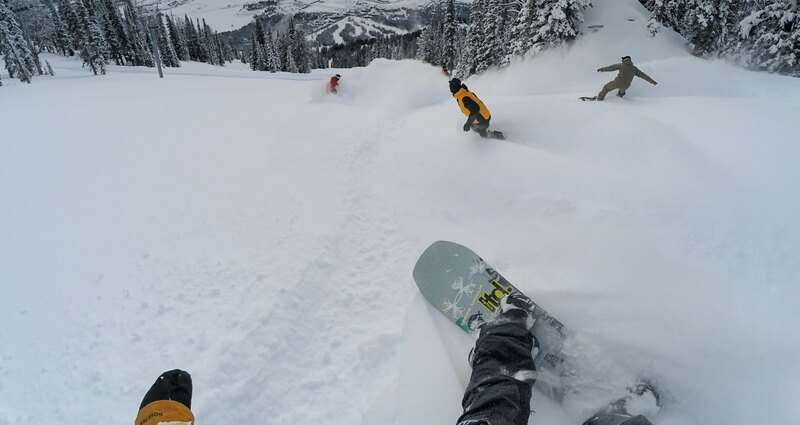 Casey is the perfect travel and storage solution for your GoPro. 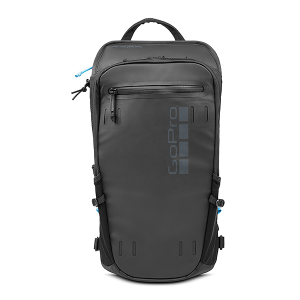 It’s small enough to fit inside a backpack, but large enough to carry your GoPro cameras, plus essential mounts and accessories. The weather resistant, semi rigid shell guards against light rain and snow. A padded interior protects your camera, while removable dividers let you create customized compartments for any gear setup. 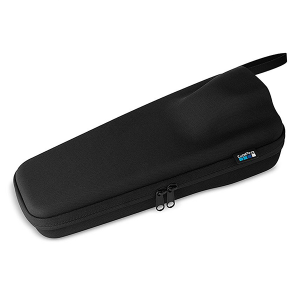 Includes a pull out pouch for smaller grab and go accessories like batteries, thumb screws, microSD™ cards and more. Shorty is a grab-and-go mini extension pole and tripod. Its compact design makes it ideal to take along for any casual activity. Toss it in your pocket on your way out the door, and you’ll have the perfect little partner to position your camera and get the best shot. Grab a sweet deal on gear that’s perfect for selfies, group shots and more while you’re out exploring. 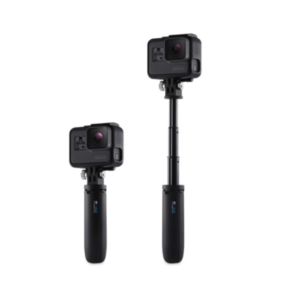 This kit includes the ultra versatile Shorty (Mini Extension Pole + Tripod) and a Sleeve + Lanyard for wearing your GoPro around your neck, on your wrist or strapped to your pack. It’s all conveniently bundled in a grab-and-go case. Warning: Using the lanyard improperly may result in injury. Don’t tie or alter it in any way.